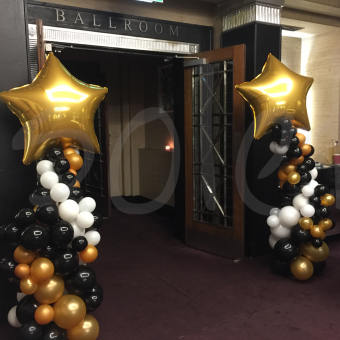 Our corporate balloon decorations are great at adding that memorable touch to your event or display. 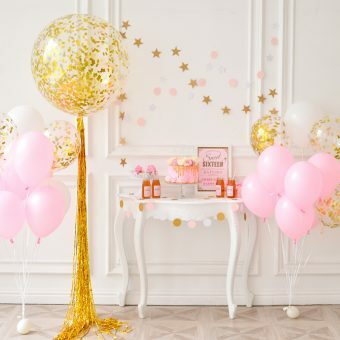 Whether you decide to add subtle decorations, or go all-out with an exaggerated display, we have the balloons to make it happen! 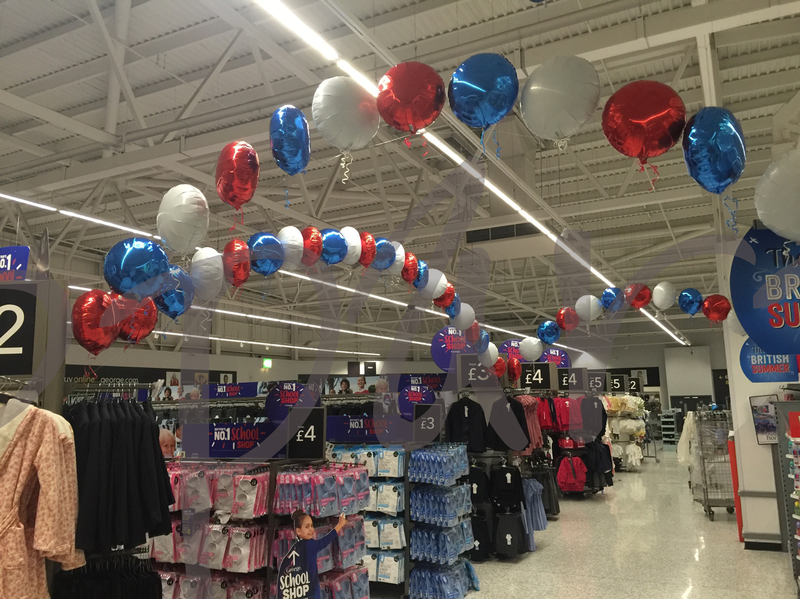 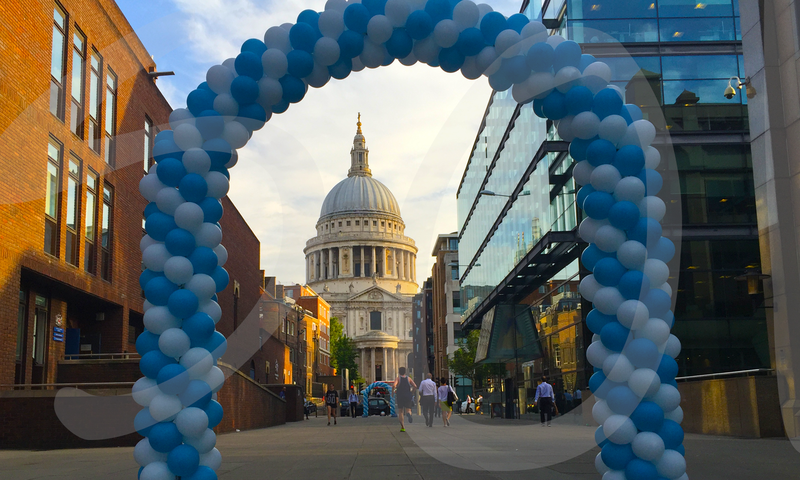 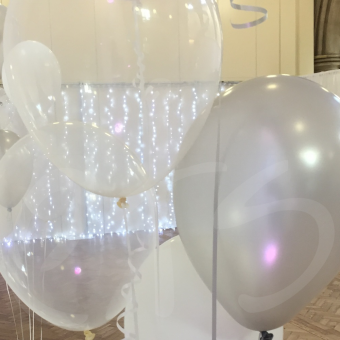 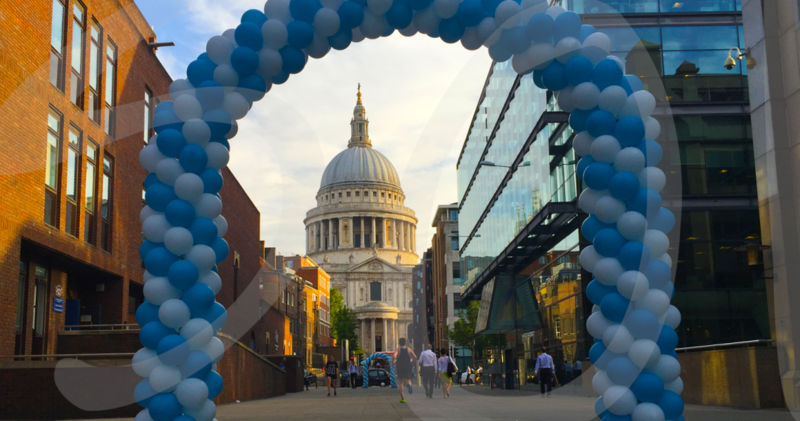 From balloon arches to bouquets, balloon canopies to themed balloons, we have a large and eclectic range of decorations ideal for corporate events. 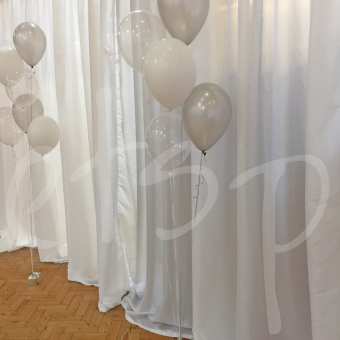 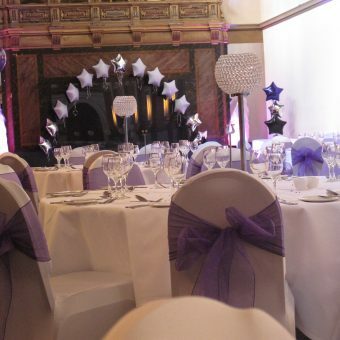 Take a look at some of our examples, to see just a few, of the different types of balloon decorations, we have to offer!